Curly hair help is here. You've tried everything. You've developed a deep mistrust for hairstylists because you rarely are happy with your cut. You feel afraid to get your haircut because you never get what you want or worse, your hair needs months to recover from your last hair cutting experience. 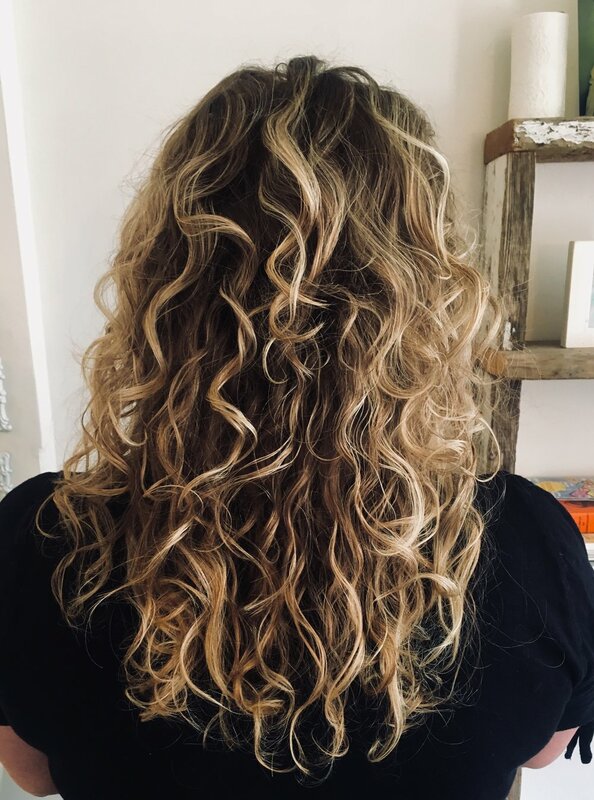 Your past stylists tend to want to blow dry your hair straight or when it is styled curly, you go home and wash it right away because you hate it. You are lost and trim your hair yourself while scouring the net for answers. I have heard it all. I have experienced it all as well. I understand how tough it is out there to find someone who gets your curls, who can cut them properly and teach you how to style your hair. I can help you! 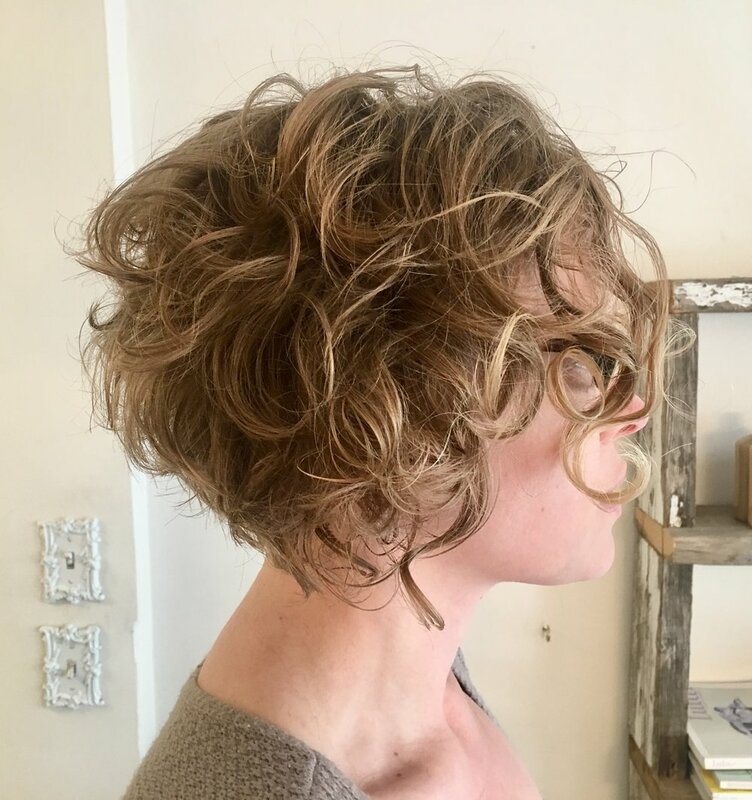 For the first time in a long time I walked out of a (super cute) salon with a haircut I truly love! Kimberly was amazing and really listened to what I was asking for. 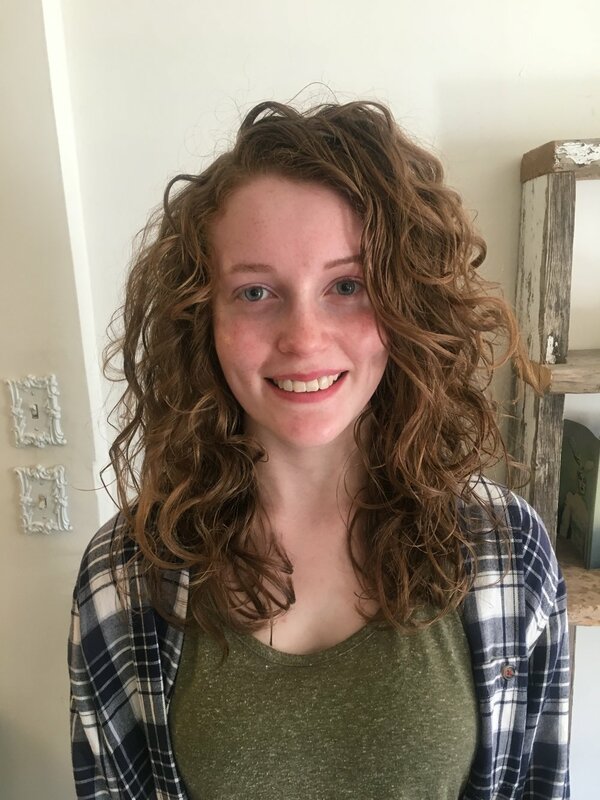 I couldn’t be happier and I would recommend her to all you curly girls out there! 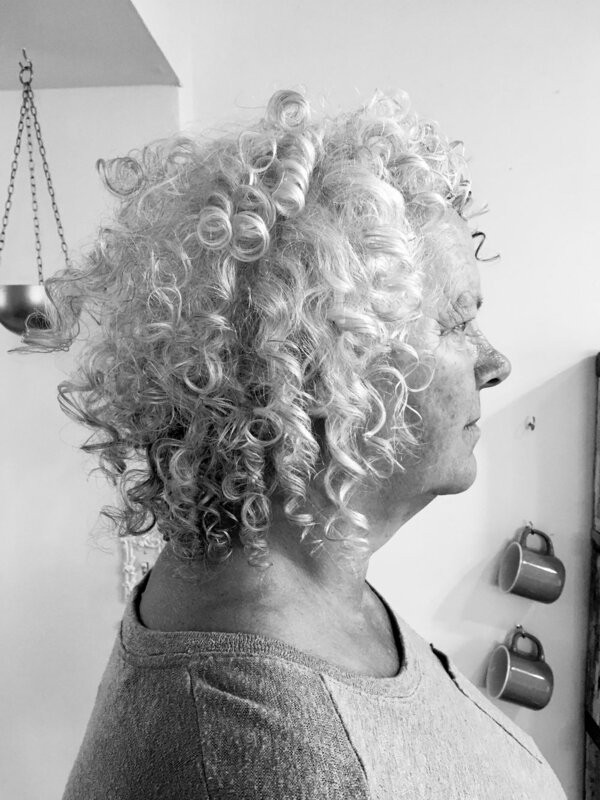 In my almost 49 years on this earth, this is the BEST hair cut I have ever had for my thick, curly hair. I had become disenchanted with my hair and decided to try a new hair stylist. Through the luck of referrals I found Kimberly and I could not be more thankful! I could go on and on about her welcoming personality, professionalism and the time/care she put into my cut. 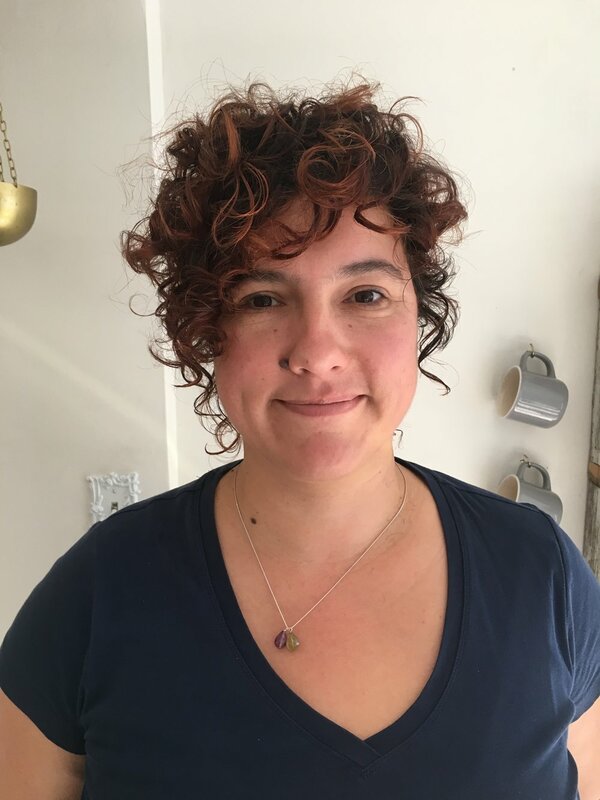 I am sure she is just as wonderful with straight hair, but us curly (sometimes frizzy) haired people know it takes a special skill to tame the beast, and Kimberly is a Master at it. Thank you so much for helping me love my curls again!